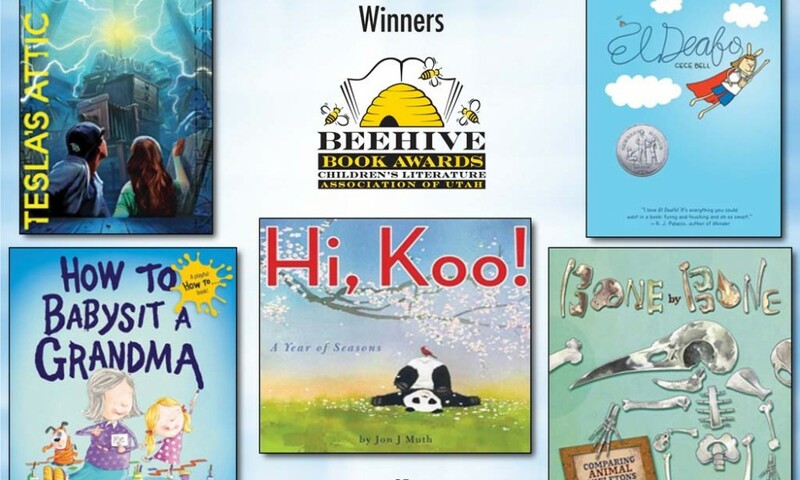 The Children’s Literature Association of Utah announced the winners of the 2016 Beehive Book Award at their annual banquet on Friday, April 22. CLAU President Kara Pearson shared her enthusiasm about the awards. 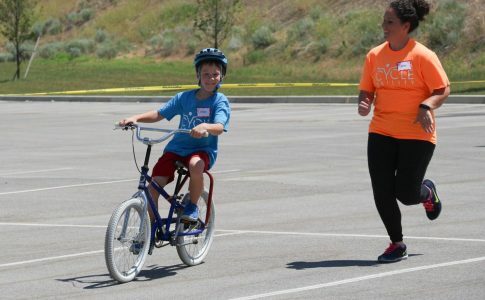 “We are excited to finish up another great year with winners chosen by the children of Utah,” she said. More information about the 2016 Beehive Book Awards, previous winners, and other events can be found on the organization web page at www.claubeehive.org.